Easter is meaningful and colorful. This spring holiday is enjoyable and bright. 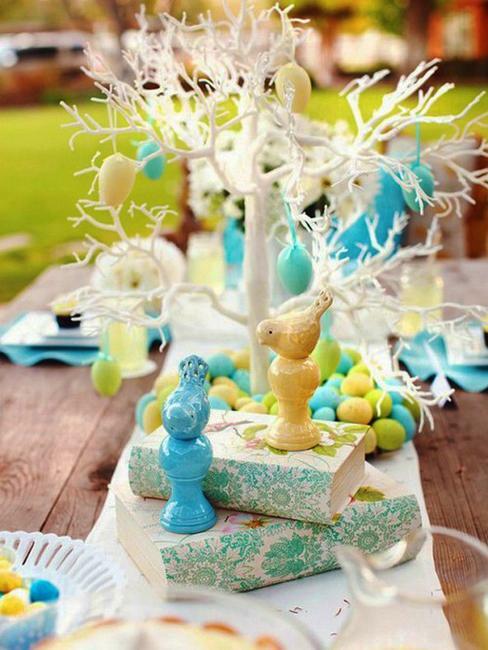 Festive Easter decorations and vibrant colors bring the cheerful mood and festive feel to spring decorating. 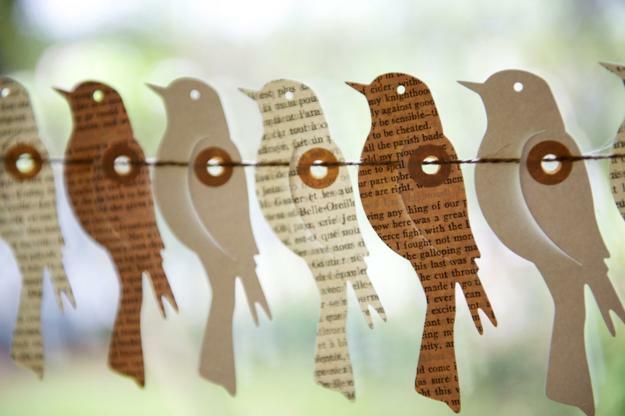 Colorful and charming bird decorations help lift the spirits of the celebration also. 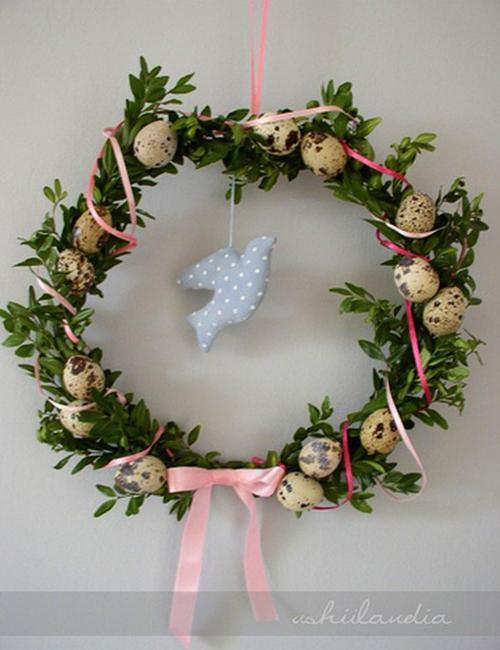 There are many ideas for Easter decorations which help create perfect events and home decor. 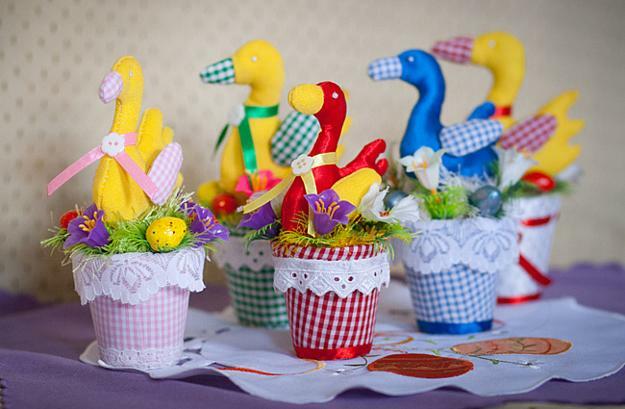 Easter staples, the bunnies, eggs, green branches, bird decorations, and nests look beautiful with colorful baskets and flowers filling homes with joy. Bright colors, fresh designs, and traditional Easter decorations welcome the coming of spring, adding gorgeous hues and flowers to spring decorating ideas. 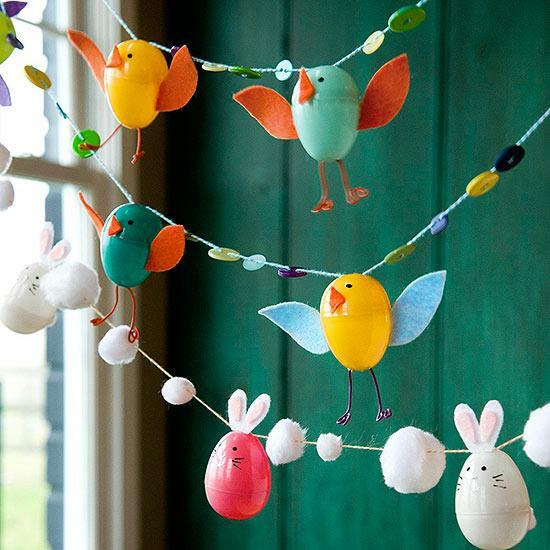 Birds are beautiful Easter decorations. 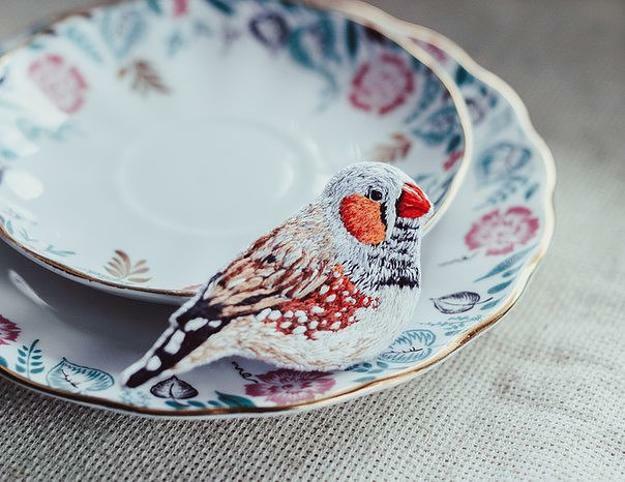 Painted wooden birds, embroidery designs, bird ornaments on various items, and nests with eggs make fantastic centerpieces and accents for holiday table decoration. 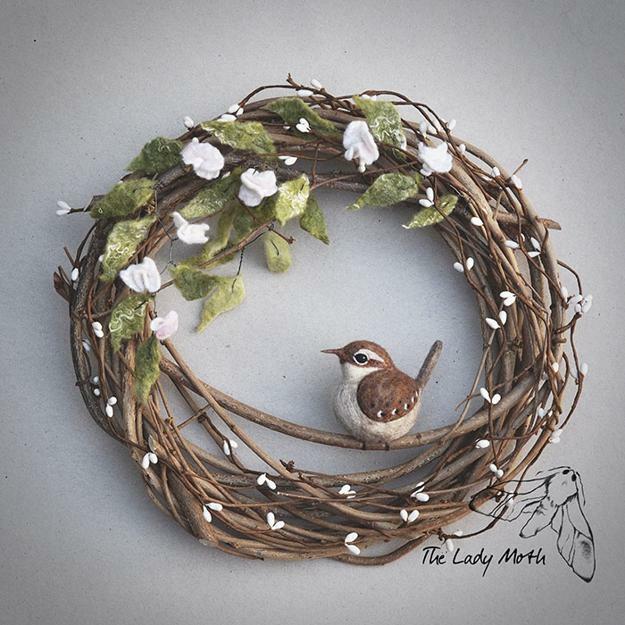 Appliques, painting art, felt designs, and paper craft ideas are excellent for adding beautiful birds to spring decorating. 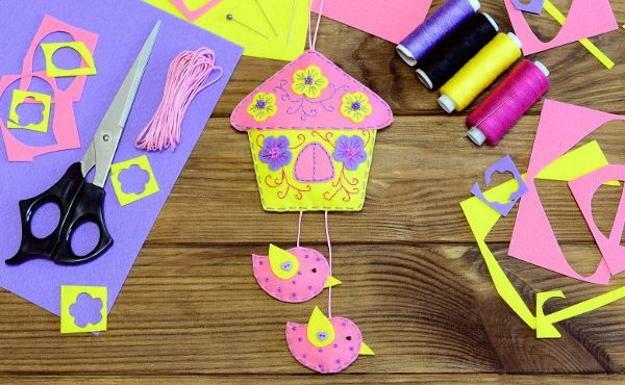 You can dress up a nest or make a paper garland with colorful birds. 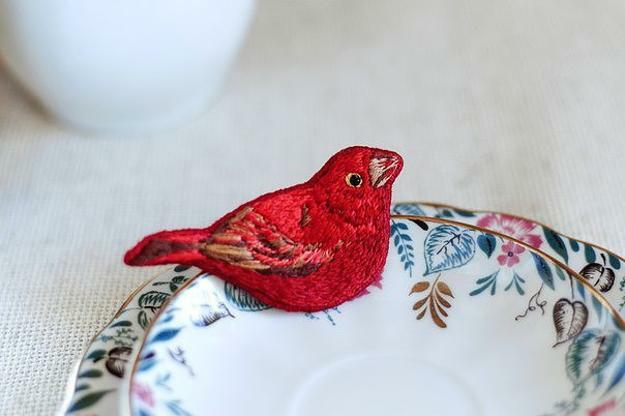 You can have lots of multi-colored birds on your holiday table and put up an Easter tree with hanging eggs and birds. 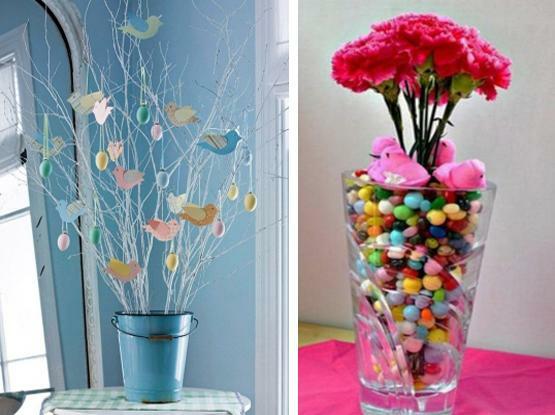 Easter ideas, traditional and novel, allow creating attractive and unique holiday decor. 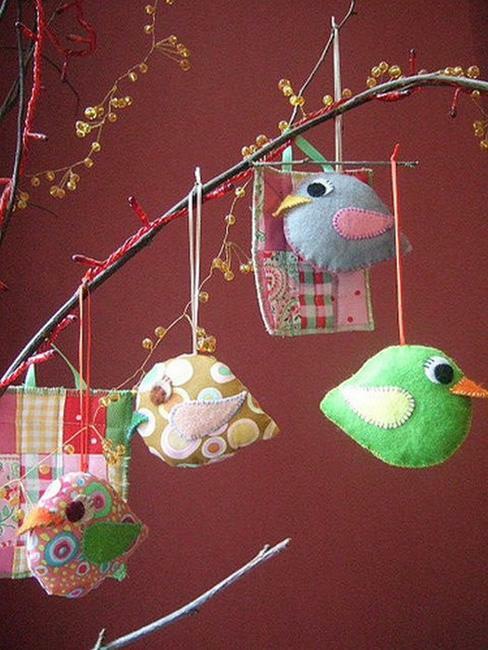 Original Easter ornaments look beautiful and festive with birds decorations. 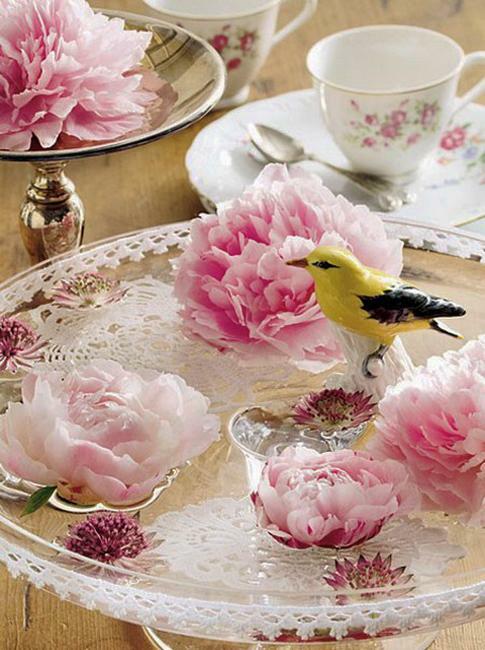 Even a small nest with Easter eggs and birds makes an eye-catching centerpiece for spring table decorating. 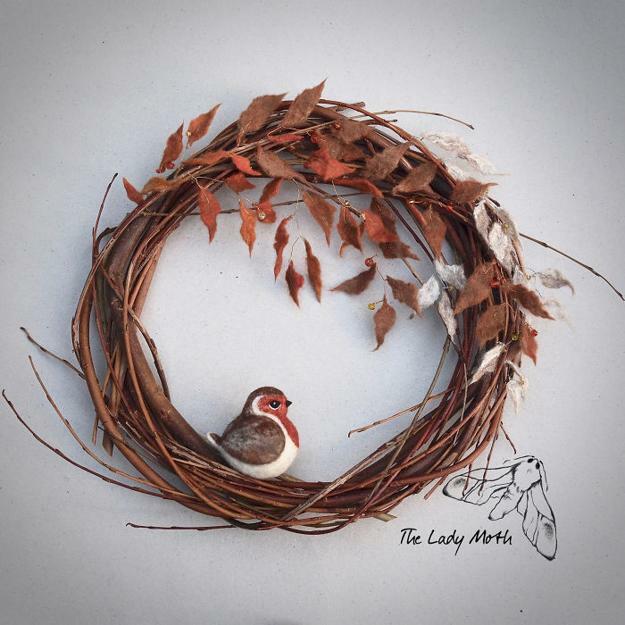 Birds carry a brief, inspiring message about the beginning of the new season. 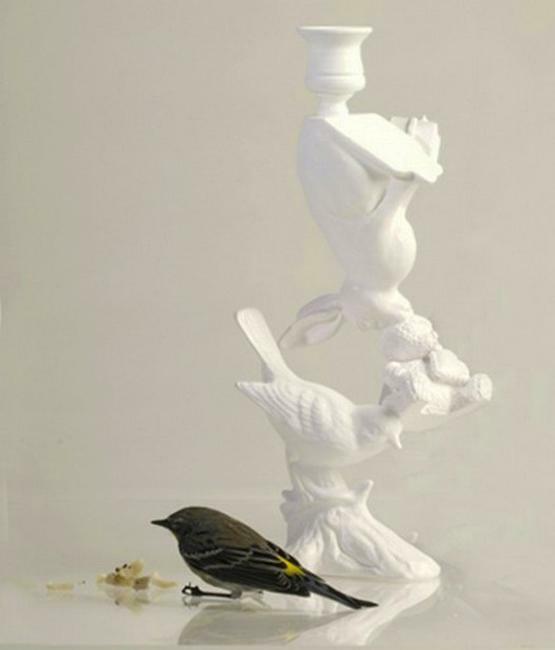 Birds decorations are cute and delicate, bright and charming. 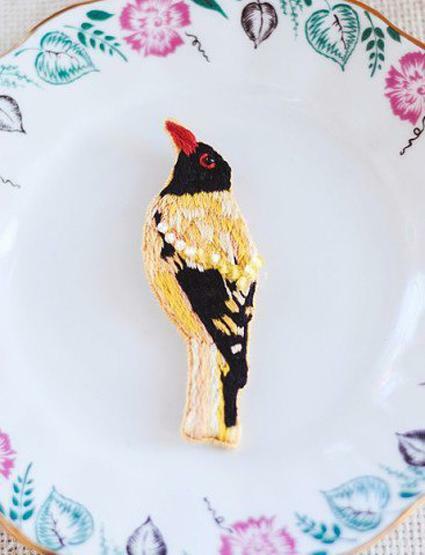 Birds are perfect Easter decorations to zest up the spring holiday.